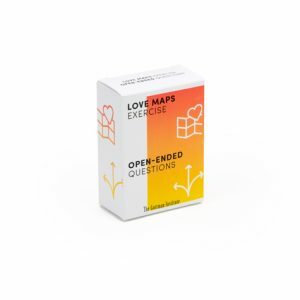 A revolutionary five-step program for repairing troubled relationships — with spouses and lovers, family members, friends, and even your colleagues. The Relationship Cure is a revolutionary five-step program for repairing troubled relationships — with spouses and lovers, family members, friends, and even your boss or colleagues at work. 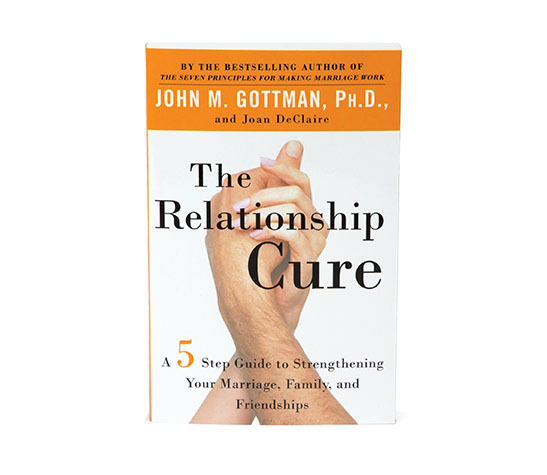 Drawing on a host of powerful new studies, Dr. John Gottman offers new tools and insights for making your relationships thrive. Gottman’s simple yet life-transforming five-step program, packed with helpful questionnaires and exercises, show readers how to become master bidders by effectively ‘turning toward’ others. Presenting dozens of examples, he teaches readers how to assess their strengths and weaknesses in bidding, as well as those of the important people in their lives, and how to improve where necessary. 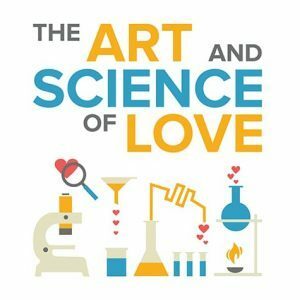 Introducing the fundamental unit of emotional connection he calls the “emotional bid,” Dr. Gottman shows that all good relationships are built through a process of making and receiving successful bids. These bids range from such subtle gestures as a quick question, a look, or a comment, to the most probing and intimate ways we communicate. 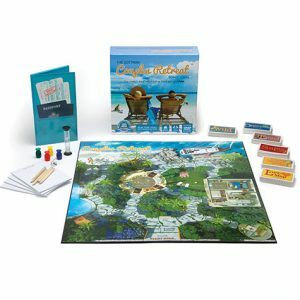 His research reveals that people in happy relationships make bidding and responding to bids a high priority in their lives, and he has discovered the fascinating secrets behind mastering the bidding process.